I don’t know what it is about summer but it feels like the official book reading season; probably due to all the school summer reading lists we all grew up with, which ironically I was never a fan of summer reading for school. To me the perfect summer day is sitting on a beach, reading a book, listening to the sound of the ocean in the background – does life get much better than that? When I’m at the beach I honestly go through a book every two or three days, it’s a little ridiculous, but it’s a great way to relax. 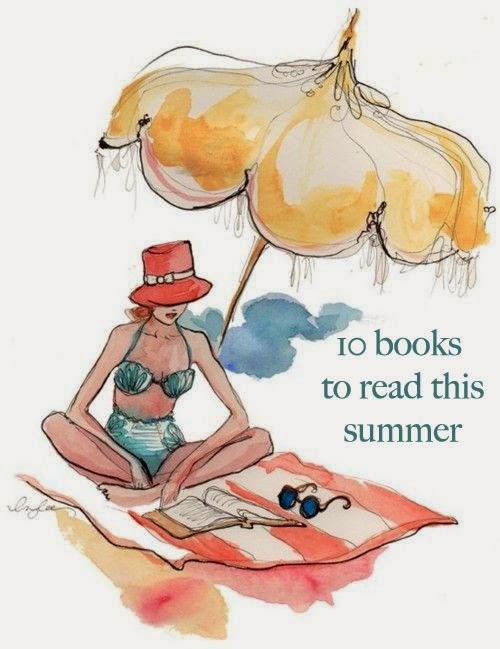 Below are a few book recommendations for summer reading, I have read about half of them and the other half are on my to-read list, and don’t worry there are some great beach reads on this list! I actually purchased this book when I was at the beach a few years ago and I love it, it is hands down the most perfect summer beach read. 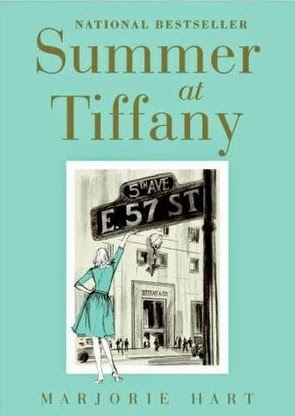 Marjorie and her best friend, Marty Garrett, move to New York City for the summer in hopes of finding a summer job. By some miracle they find jobs at Tiffany & Co. becoming the first women to work on the sales floor. This memoir takes the reader on an adventure to a time of glamour, high society encounters, and the decisions and lessons that Marjorie learns that will change her future. I have hear so many great things about this book it is almost ridiculous. 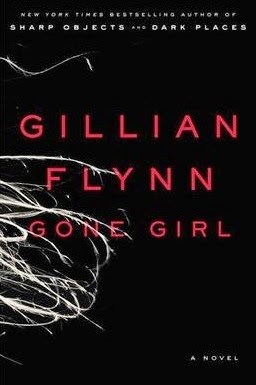 Gone Girl has been on my reading list for the longest time and I have to read it before the movie comes out. It is a suspense book about a marriage gone wrong, I think it is safe to say that this book will be a page-turner. I am actually in the process of reading this book, I haven’t had a chance to get too far into but judging by what I’ve read so far it is going to be a really good book. This book tells the story of an almost love story on an Italian coast. I read this memoir when I was in college, it is one of those books that will change your viewpoint a little and motivate you all at the same time. Jeannette writes about the hardships she faced growing up and how she came to be the person she is today. It is a brilliant book. 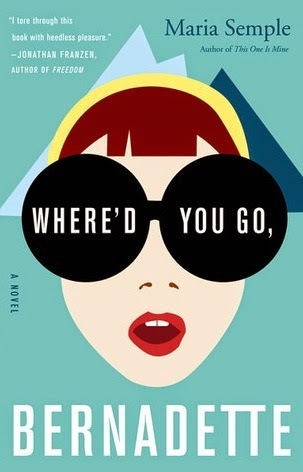 I have yet to read this book yet, but I have read a few other books by Emily Giffin and have loved them all so far. The One and Only is about following your heart and finding your passion. The American Wife is one of my favorite books. The time period the story is set in and some of the elements are reminiscent of what I have read about the Kennedy family. Alice Lindgren grew up in a small Wisconsin hometown and would soon go on to marry the future president. I have heard that if you like to travel this is a great book to read. This is a story about what sides of ourselves we choose to hid and what sides we choose to show and the bonds that hold us together. This is another one of my favorite books, and incase you are wondering… yes, there is a test at the start of the book that you can take to see if you are a Jackie or a Marilyn. I think it is safe to say that Jackie and Marilyn are two of the most iconic women there are. 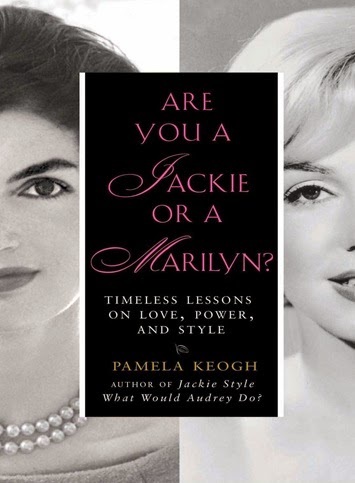 This book gives advice on marriage, decorating, professional, entertaining, fashion, and more from the perspective of Jackie and Marilyn. 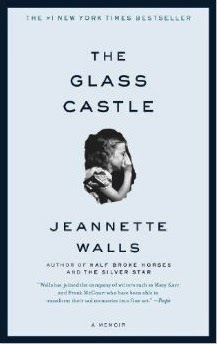 The people I know who have read this book have either really loved it or said it was hard to get through but everyone has said it has some really amazing parts to it plus it just won a Pulitzer Prize. The Goldfinch is a “story of loss and obsession, survival and self-invention, and the ruthless machinations of fate”. For the past couple of summers I have been meaning to reading this book but haven’t made my way to it yet. This is a story of a family coming to terms with who they are and a daughter’s love for her mother. Thanks! 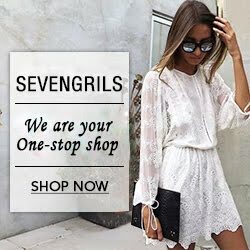 I hope you find some books from this list that you enjoy! 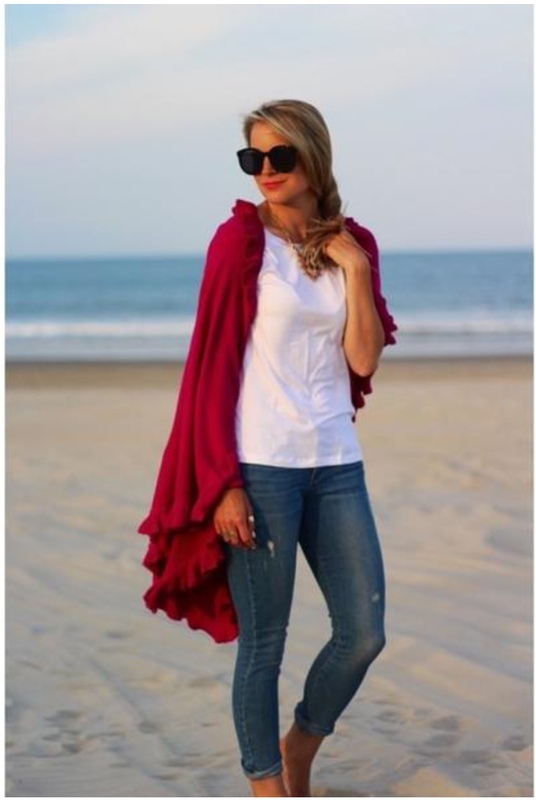 I love this list, so many of these are on my summer list too. I think Where'd You Go Bernadette is next for me. I am going to read that this summer for sure! It looks like a really good book! Happy to hear you like these picks! Gone Girl is an emotional roller coaster but I definitely recommend it. If you enjoy it you should read Dark Places (another book by Gillian Flynn) too. 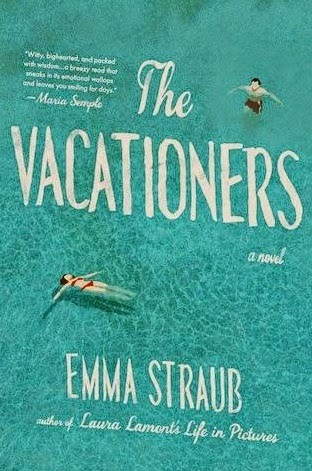 Let me know how the Vacationers is! I will have to check out Dark Places as well, thanks for the recommendation! I am always looking for new books to read. I loved Gone Girl and I am about to finish my current read so I will have to look into some of these! Thanks! Happy to see you enjoyed this summer reading list! Thanks! Glad to see you enjoyed this list! I was never a fan of summer reading list for school either, in fact I had lost my love of reading for a while thanks to school but it's back now and in full force. I love your list I think I might add one or two of them to my summer reading list. I was the same way, reading for fun/pleasure is so much more enjoyable than reading because you "have" to. Glad to see you like this post! This is a great list!! I really need to get on my summer reading. I've hardly read anything! I've only read two books so far this, I haven't had as much time to read as I normally do in the summer. Glad to see you enjoyed this list! 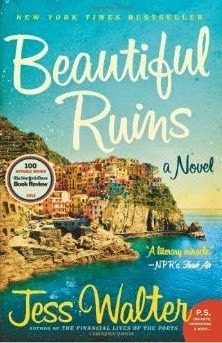 I am reading Beautiful Ruins right now and I am loving it! 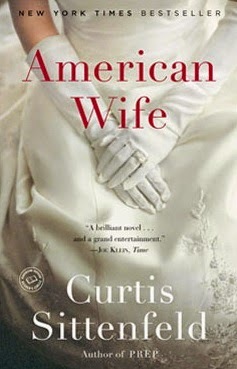 I read American Wife and I thought it was about the Bush family! I've read both George and Laura Bush's memoirs, and the book seemed a lot like their lives! 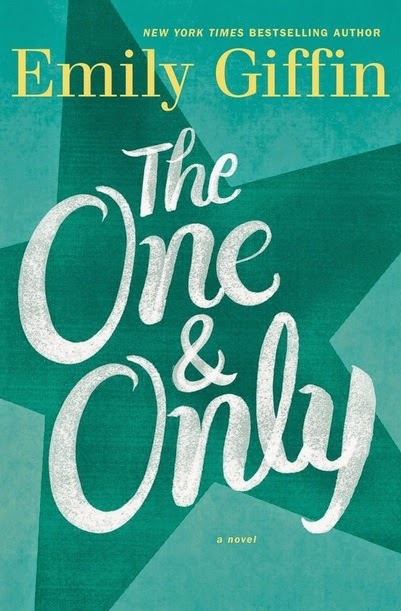 I also read The One and Only--I love Emily Giffin and liked it, but it wasn't my favorite. Gone Girl is on my nightstand, I just need some motivation to start reading it! I have hear Gone Girl is a page turner! Now that you mention it I think I heard the same thing somewhere about the the Bush family and the American Wife! I have been looking for books to read this summer and these all sound interesting! I can't wait to start a few of them! Thanks for the ideas. Happy to hear you enjoyed this post and happy to have given you some book recommendations!